Dr. Saitz is originally from Pittsburgh, Penn. 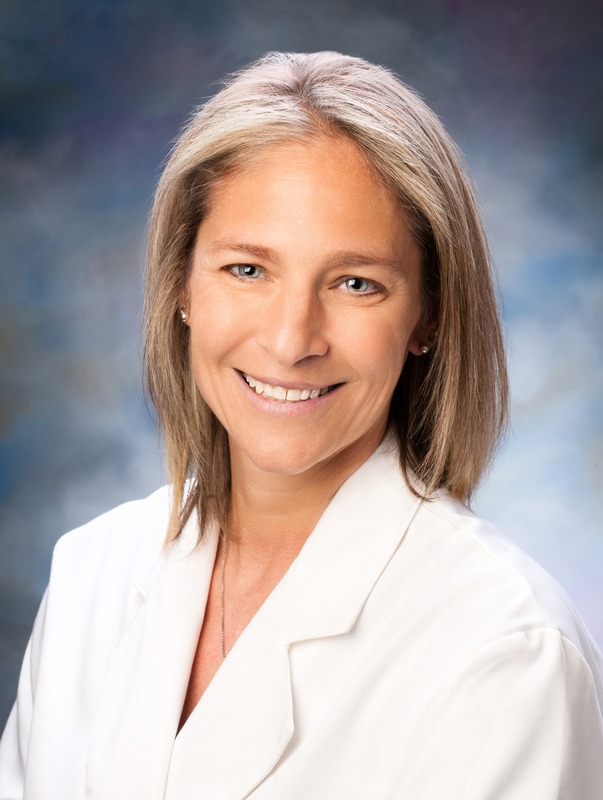 She received a master’s of Public Health in Epidemiology from Emory University in 1996 and graduated from the University of New England College of Osteopathic Medicine in 2000. She graduated from her Adult Psychiatry training at East Carolina University in 2004. She is board certified in Adult Psychiatry. Dr. Saitz is the assistant medical director of outpatient services at AltaPointe Health. Prior to this, she was the assistant medical director of community mental health and the medical director for the methadone clinic at AltaPointe. Saitz is an assistant professor of psychiatry at the University of South Alabama College of Medicine, Department of Psychiatry. She is board-certified in addiction medicine by the American Board of Preventive Medicine.